in the 50s ART DECO style … and the fantasy world of vampires awaits me. Wow – How cool is that!? a 50’s inspired billboard ART DECO themed design. Photo collage by author Charlotte Ashurst. Cover Design Anita B. Carroll 2013. 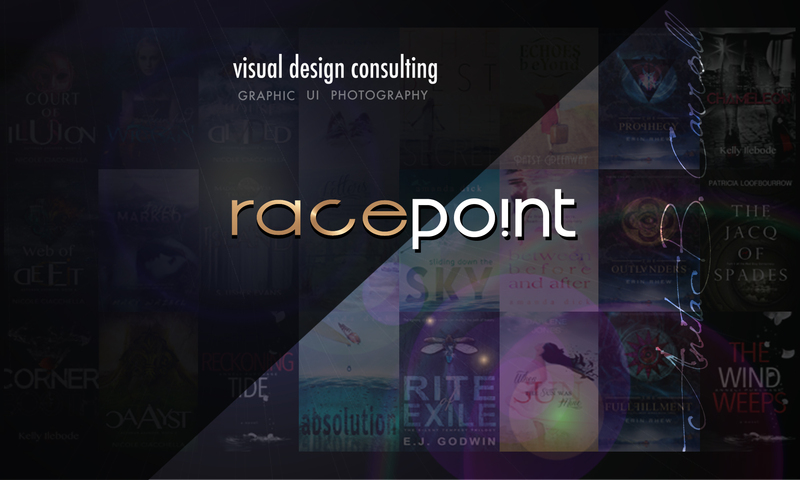 Race-Point.com – anita@race-point.com.